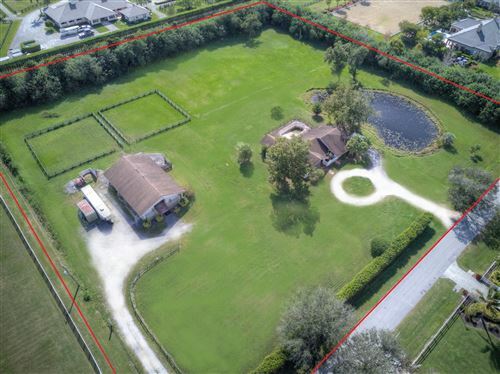 Attention investors and end-users who want to add a custom barn or just enjoy this estate home as-is. 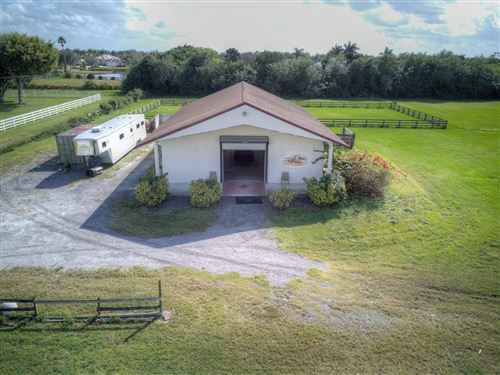 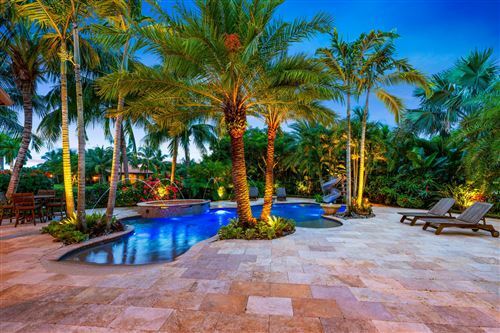 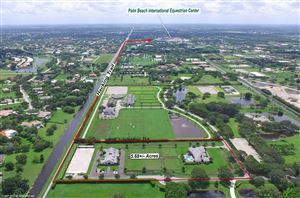 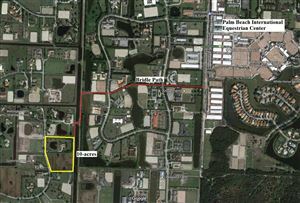 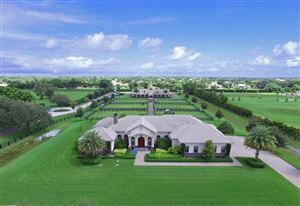 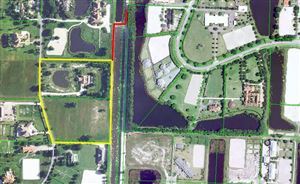 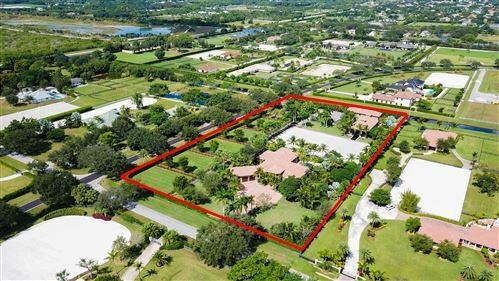 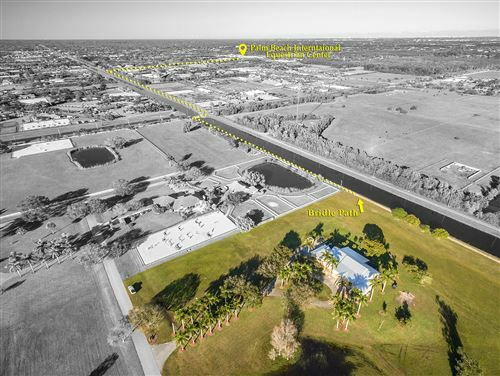 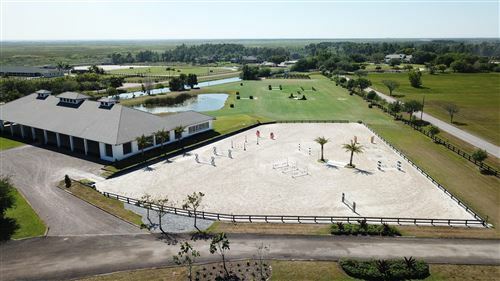 Excellent opportunity located in the heart of the prestigious equestrian community of Palm Beach Point and short distance to WEF. 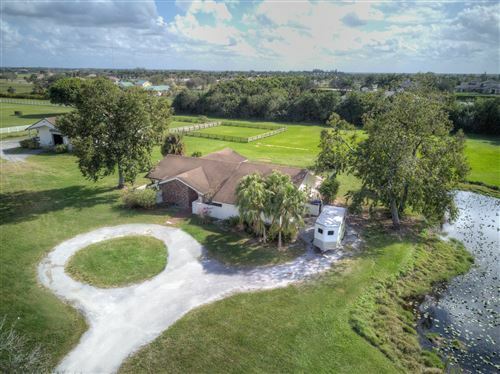 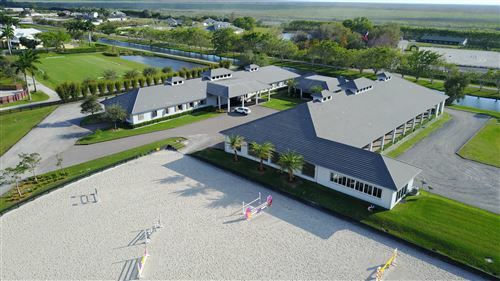 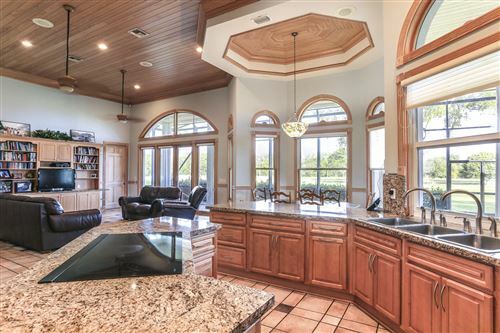 This 6 bedroom, 6 bathroom pool home provides the best of both worlds with a custom built elegant home and plenty of room to build a personalized Equestrian facility. 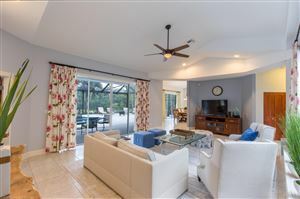 An entertainers dream, upon entering you are greeted by an open floor plan, soaring ceilings and windows that provide a clear view to the back of the home. 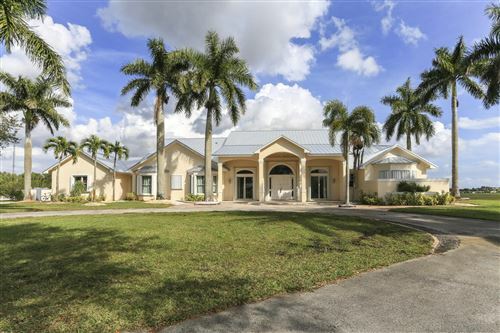 The 6 bedroom split floor plan consists of 1 master suite, one in-law/second master suite with private sitting area adjacent (possibility of adding a private separate access entrance), and an additional 4 bedrooms.